Anchor id - Must be unique. 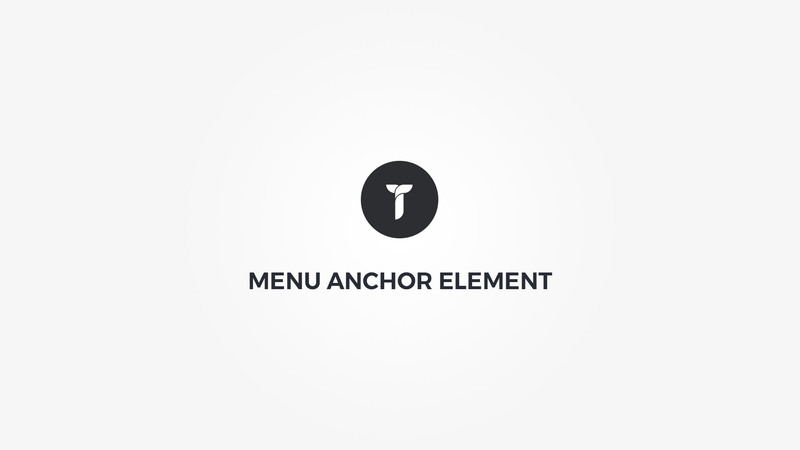 Use this anchor id in your menu as a link. Stop scroll - Set when to stop the scroll. Stop before or after - How many px before/after the element to stop the scroll. Scroll duration - Set scroll effect duration in milliseconds. 1000ms = 1s.